NEW: O Boticario - Floratta Amor de Lavanda For Women! Thread: NEW: O Boticario - Floratta Amor de Lavanda For Women! 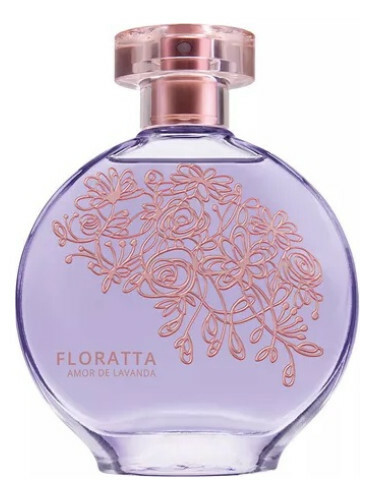 Floratta Amor de Lavanda by O Boticário is a Floral fragrance for women. Floratta Amor de Lavanda was launched in late 2017. Base notes are patchouli, musk, sandalwood, cedar and vanilla. NEW: O Boticario - Floratta Flores Secretas For Women! New: Cacharel - Amor Amor L'Eau Flamingo For Women! NEW: Avon - Amor Amora For Women!